Photo by Esther Vargas, used under CC BY-SA 2.0. Google is using AI to combat the rise of extremist content on YouTube. While human reviewers are still being used, Google says the machine learning program flags content more rapidly and accurately. 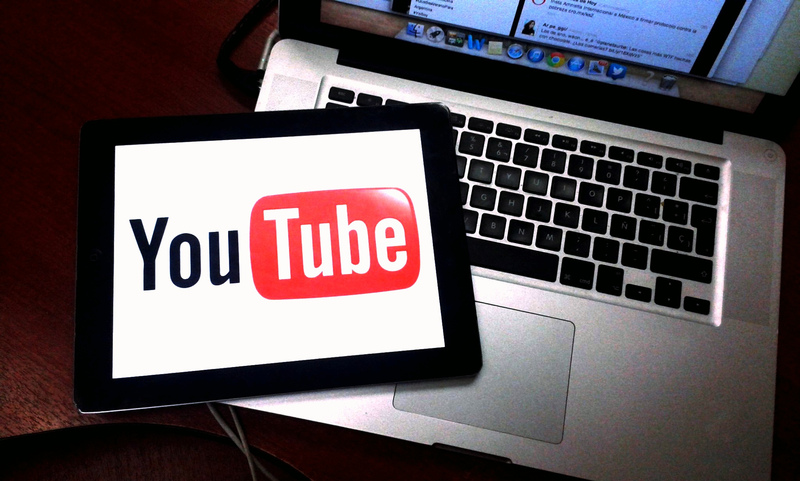 According to theGuardian, YouTube users upload 400 hours of content every minute. A YouTube spokesperson said videos containing extremist content will remain on the site, but will lose features such as comments and the ability to be monitized. What does AI mean for digital publishing? MediaShift shares how BuzzFeed, Associated Press, and USA Today use AI to do better journalism. Business Insider reports that Snapchat has asked college newspapers to produce local campus editions for its Discover section this fall semester. This is the first time Snapchat has partnered with less established media companies. It’s also the first time the social app will show hyper-localized versions of Discover to its users. Ad revenue from the college Discover editions will be shared with the school or the student publication. In other social media news, Trump’s daughter-in-law will host a “real news” program on his Facebook. Influencer Marketing Hub conducted an online survey that shows how effective influencer marketing has become. According to Social Media Today, the study reveals that influencer marketing is the fastest-growing customer-acquisition method, with 55 percent of marketers believing they get better customers from influencer marketing. Did you know? According to Digiday, wannabe Instagram influencers use bots to appear popular. Amazon wants to dominate the media business. The company has been competing against digital media companies for ad revenue, and is reportedly working on two social media networks, reports Axios. Spark will rival Pinterest and Anytime will rival Facebook and Snapchat. In addition to other media venture highlights, according to Axios, Amazon could also be the next ESPN. Amazon’s global media business is worth $1 billion. In the race to keep up, Facebook is showing you stories that link to faster loading webpages. Gimlet Media raised $15 million in a funding round led by Stripes Group. This is big news considering podcast companies typically aren’t known to secure major financial backing, like that of digital publishers. Recode reports that 24 percent of Americans say they listen to podcasts monthly, but VCs aren’t quite optimistic — they do not believe there is real tech in podcasting. They also feel that the industry is dominated by Apple. Apple may be an industry leader in podcasting, but Spotify could soon pose a threat.